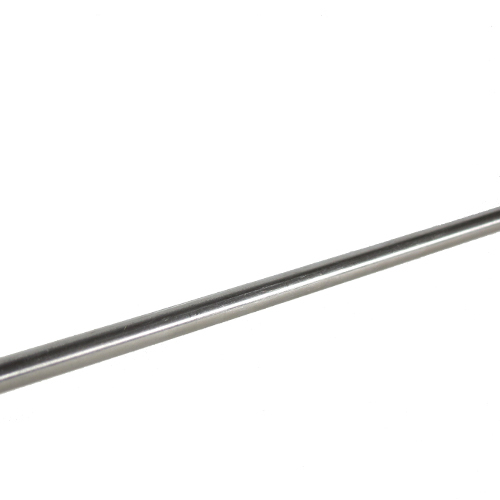 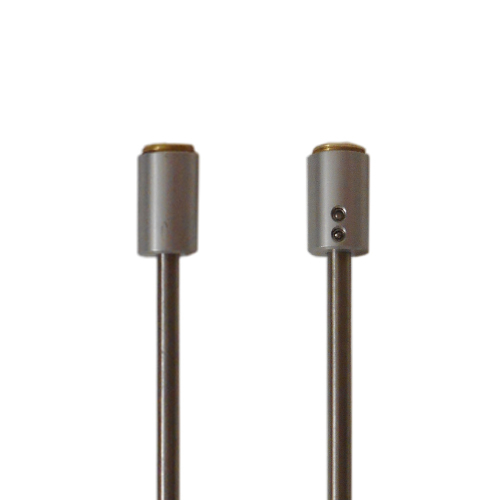 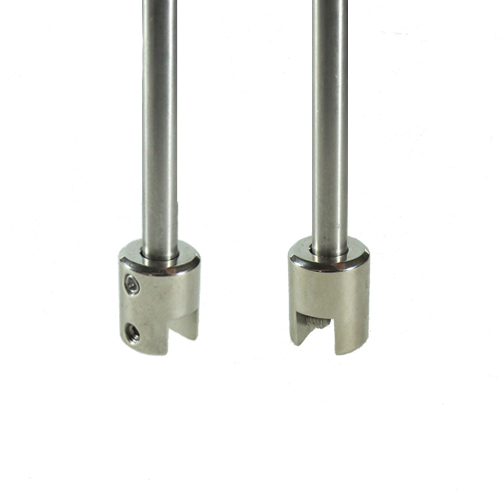 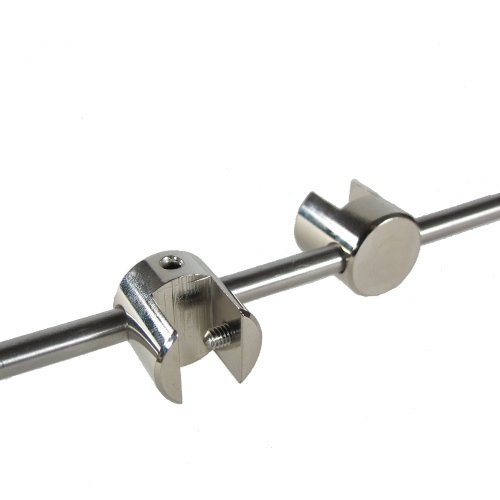 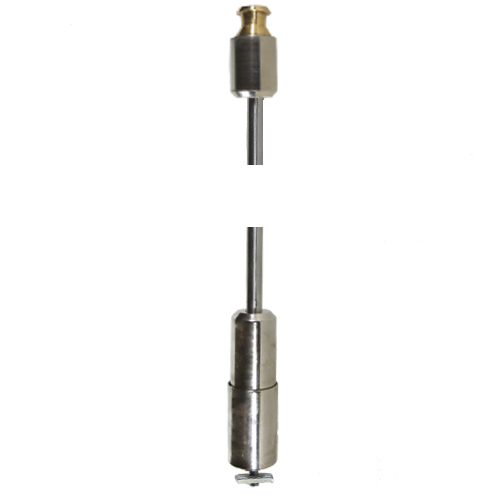 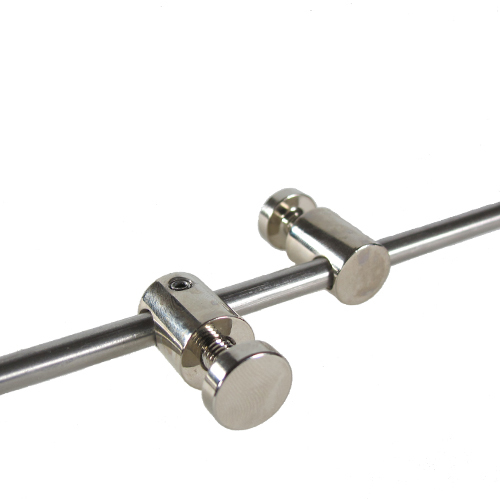 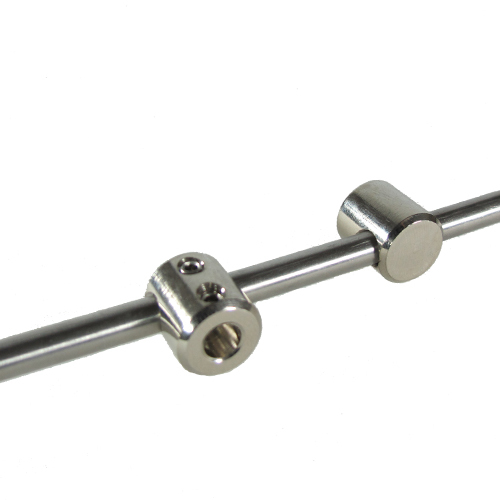 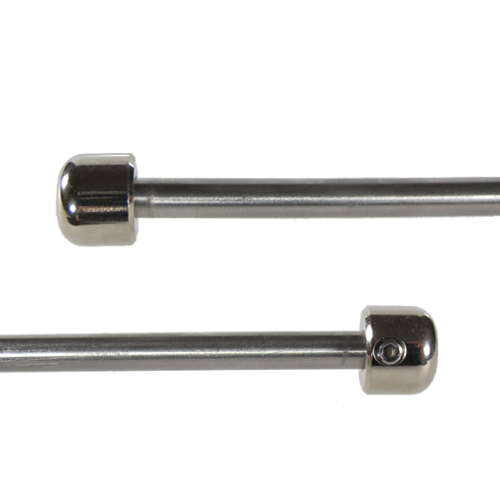 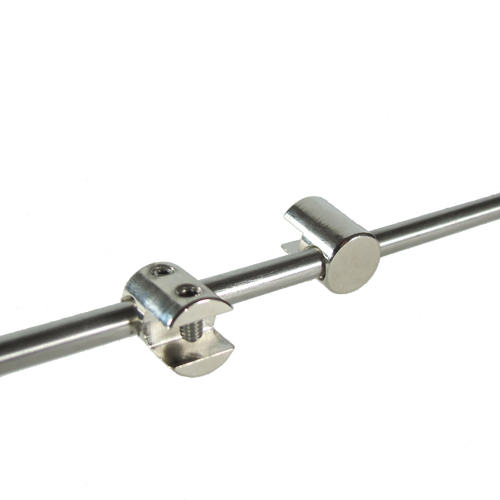 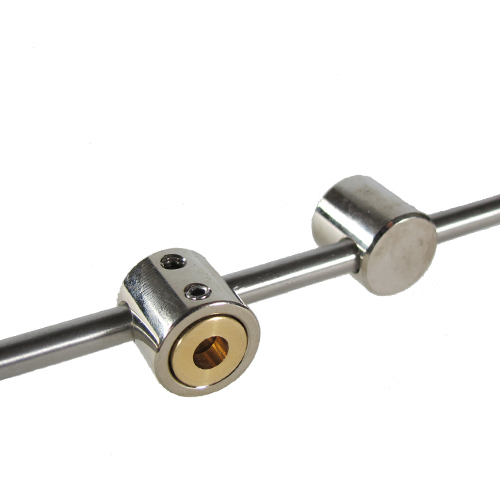 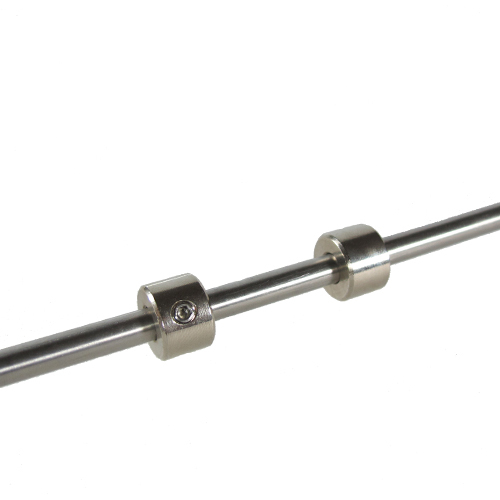 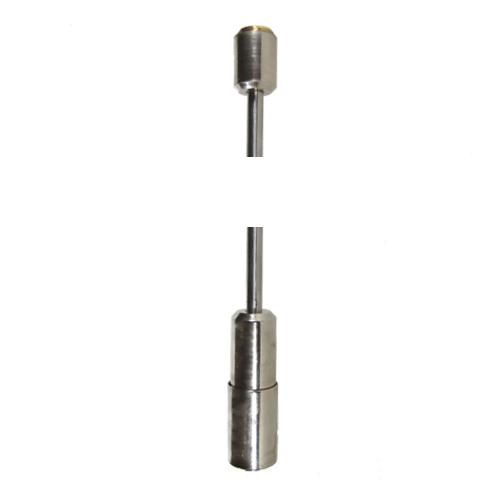 End stops for 6mm stainless steel bars, used to neaten the ends of bars where visible, as a design feature, or to prevent hanging items from falling off when used horizontally - eg in an exxibition carrier bag stand. 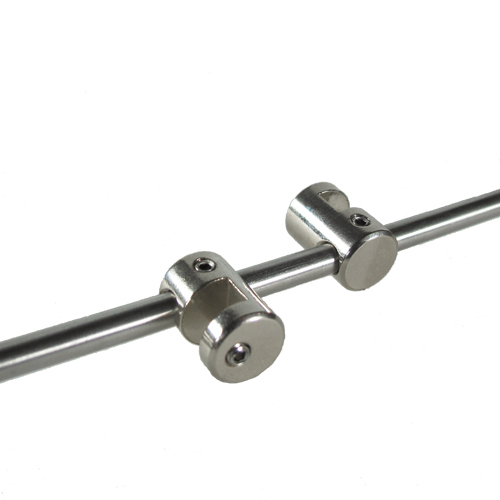 Nickel- or satin chrome-plated. 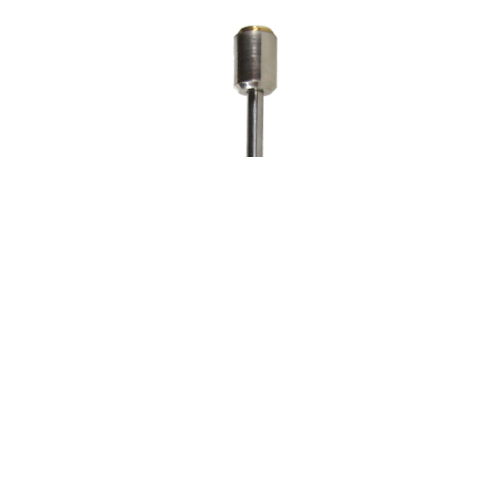 B/END.